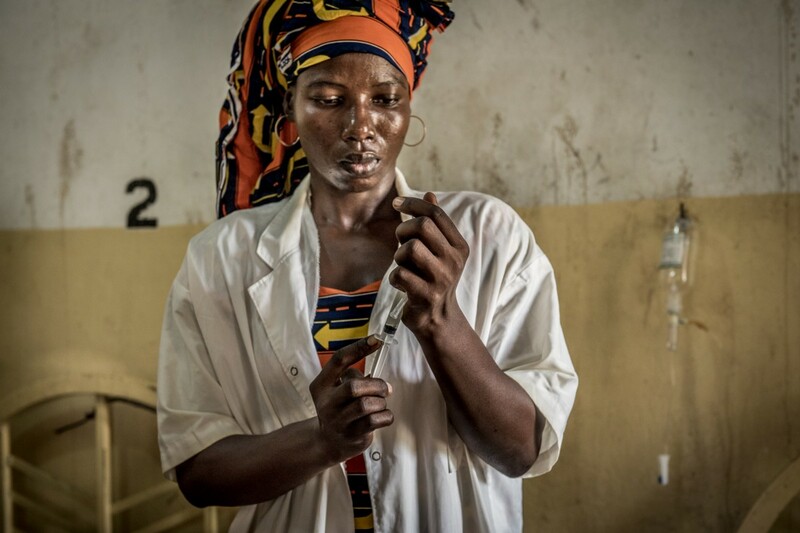 Nurse Celestine Rimhigudé is the only nurse on staff today in the pediatric ward of Doba Hospital, in charge of nearly 20 young patients suffering from malaria. 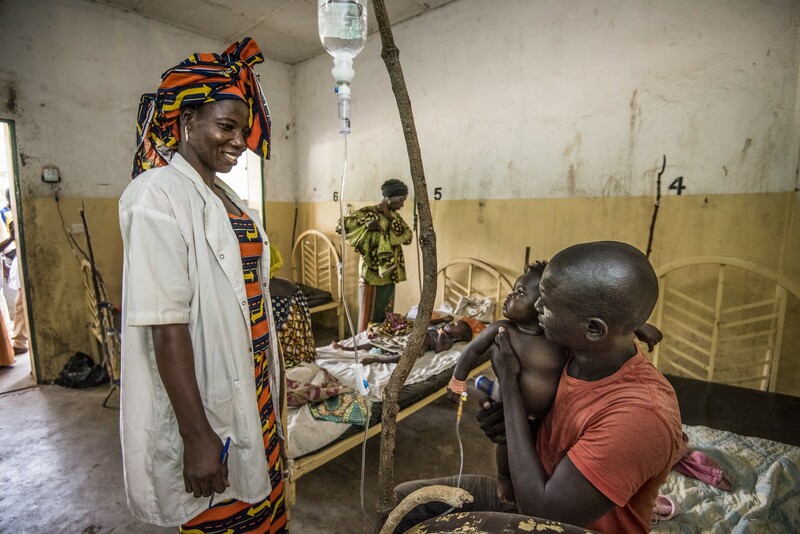 Limited supplies and high numbers of sick children make the work tiring, but 27-year-old Celestine and her colleagues often go above and beyond — contributing even their own money — to give their patients the best care possible. Nadjilmengar Ngarbeye brought his baby girl, who is less than a year old, in for care as soon as he saw signs of sickness. He suspected malaria. Thanks to his quick action, Nurse Celestine could provide timely treatment to help her young patient recover. Today, the young girl is doing well. For nurse Celestine, it’s not a stretch to empathize with her patients. Celestine has her own 7-month-old as well, and understands the worry and concern parents bring with them when they visit the pediatric ward at Doba Hospital in Chad. “I chose to study health because I want people to be in peace and in good health,” she says. 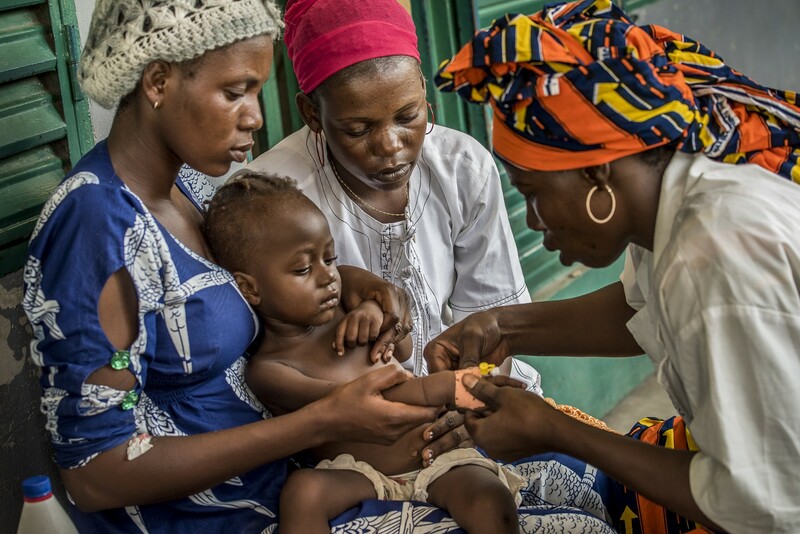 Across Chad, only 16% of pregnant women are receiving their second dose of preventive treatment to avoid malaria during pregnancy. Thanks to the efforts of health workers like Celestine, 48.7% of women in Jhpiego project areas are receiving two doses of treatment — a three-fold increase! 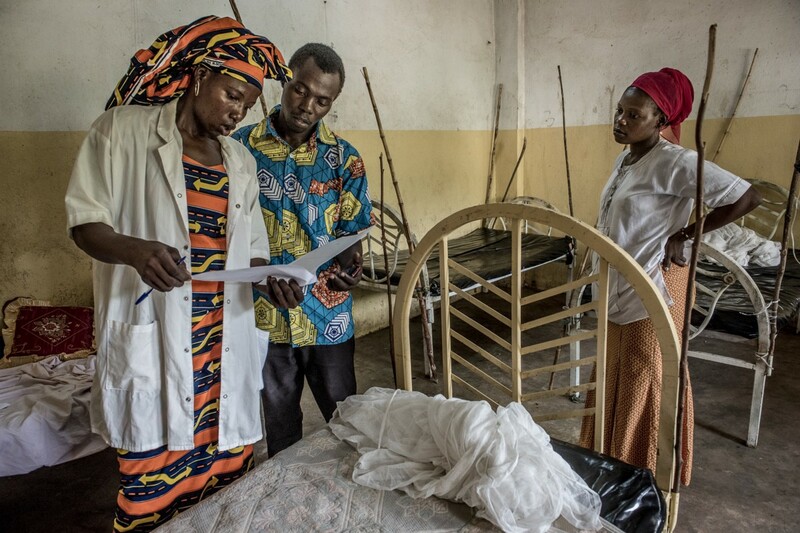 For pregnant women in countries with a high malaria burden, health workers count! Read more about Nurse Celestine and her fellow health workers in Chad and Cameroon on ExxonMobil’s Energy Factor. 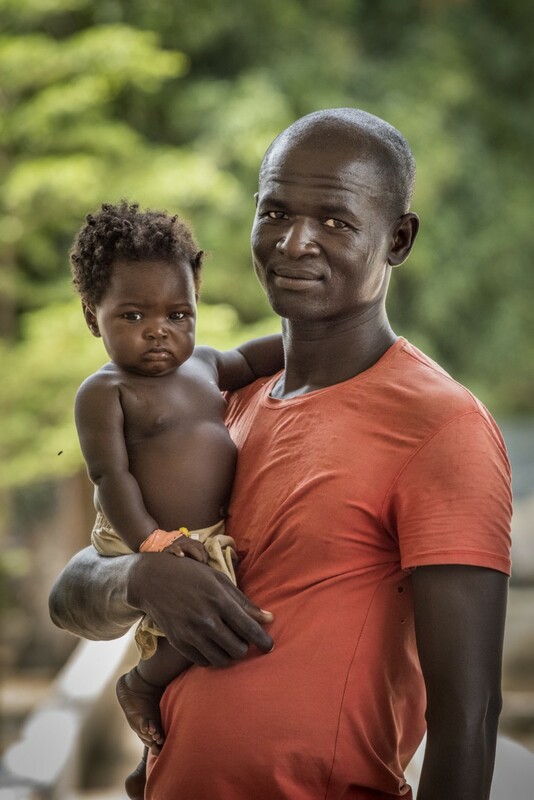 Exxon Mobil supports Doba Hospital and 116 other health facilities to ensure that health providers like Celestine are correctly diagnosing and treating malaria according to national guidelines.